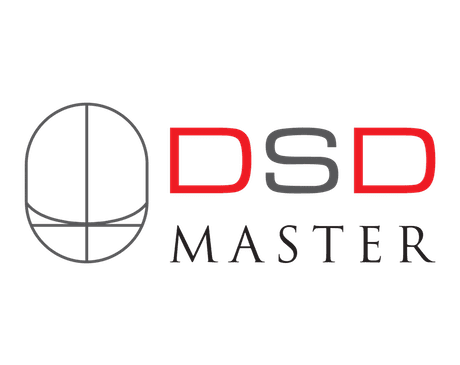 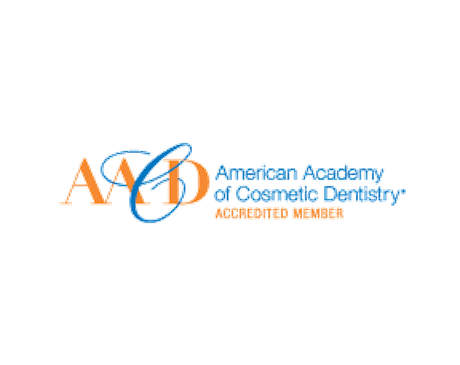 About Dr. Palmieri Roberto Palmieri, DMD is an expert in dental medicine and offers tooth and gum care to the men, women, and children of the greater Charlotte, North Carolina area at Palmieri Dentistry. 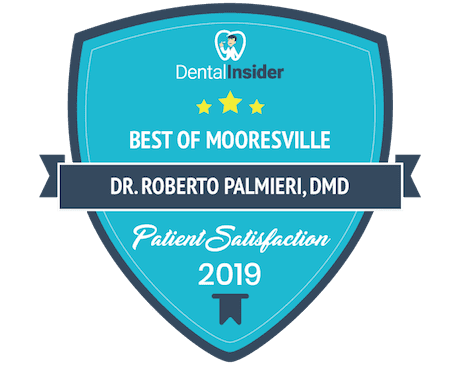 With a convenient location near Lake Norman’s eastern shores, Dr. Palmieri provides expertise in oral services and general dentistry at his Mooresville, North Carolina office. 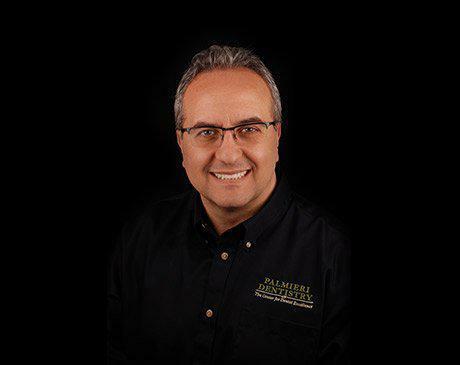 Click here to learn more about Dr. Palmieri.